Gazprom confirmed resumption of gas supplies from Turkmenistan, the Russian gas holding told TASS on Monday, Trend reported. Turkmenistan restarted natural gas supplies to Russia, the Orient news portal reported earlier on Monday, citing a source in the oil and gas authority of the country. 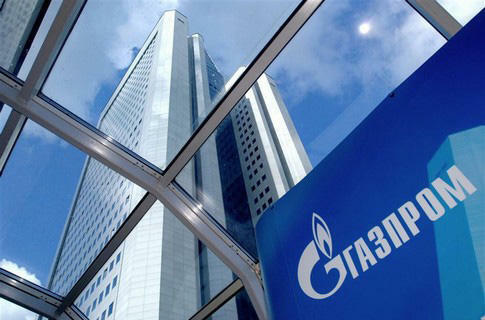 Supplies resumed within the framework of the effective 25-year contract signed between the Russian gas holding Gazprom and Turkmengaz in 2003. The Russian company suspended buying Turkmen gas in 2016. It was reported in March 2019 that Gazprom intends to resume purchases of gas from Turkmenistan. Natural gas export is among main sources for replenishment of the Turkmenistan’s budget.